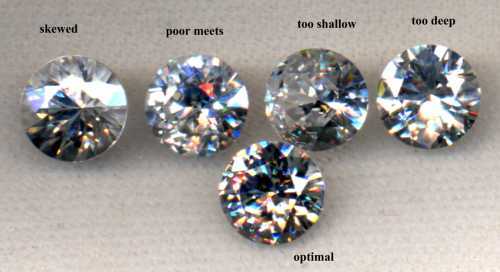 All stones shown in this picture are 6 m.m. cubic zirconia. Written by salamande about 9 years ago.